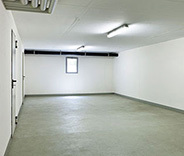 We're a top tier garage door repair service provider and our professional technicians can take care of every type of problem. 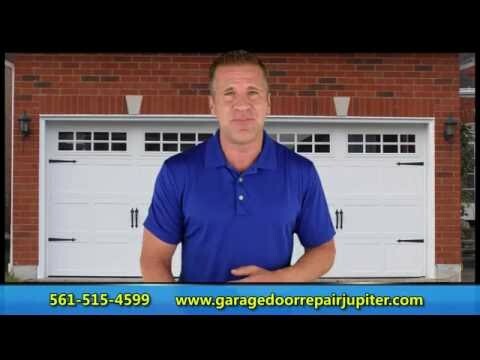 Every Jupiter homeowner knows our company is the one to call for excellent and affordable garage door services. 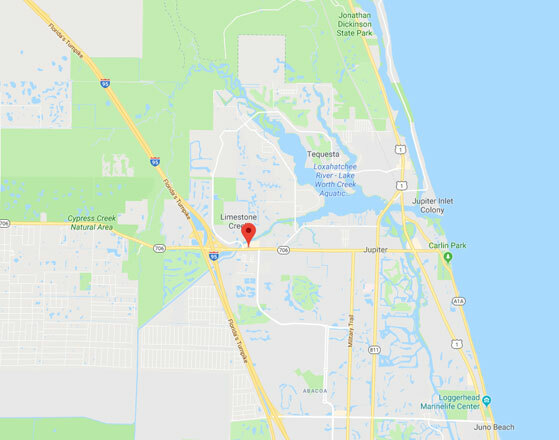 From broken spring replacement to new opener installation and regular maintenance appointments, there's nothing our professional technicians can't help you with. Don't hesitate to call us for expert advice and consultation. 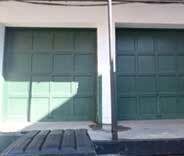 We can help you with any garage door related problem. Check out some of our latest projects. Overhead door keeps reversing, huh? Don't worry, our technicians know a fast and easy fix to these sort of problems. 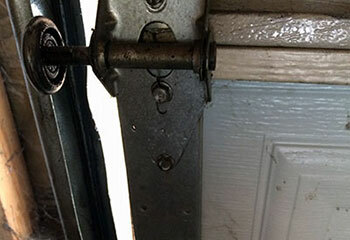 Finding the right opener for you can be tough, but not when you contact us like this customer did. Learn more here. 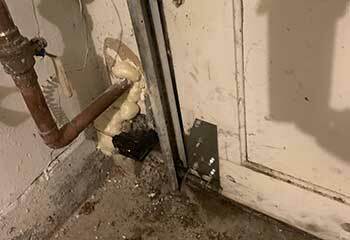 A customer contacted us for help; their door was off-track, so we sent a team over to help them out. 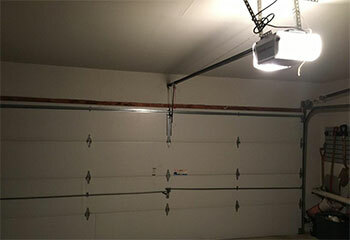 One of our customers needed help with their garage door rollers - here’s what we did to help them out. 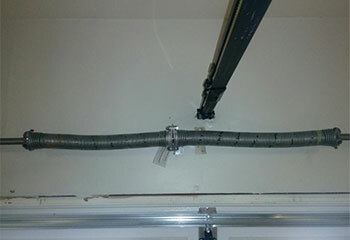 A customer contacted us for assistance with their garage door springs - we were more than happy to provide a helping hand. This company did a great job of replacing my broken spring and they also charged a fair rate. I loved the service. I have to say, I'm so happy I called you guys. 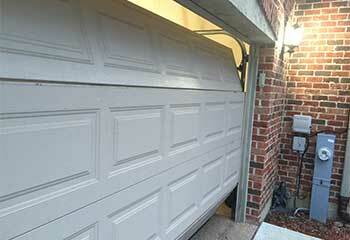 When my garage door suddenly stopped working last Thursday I was feeling rather hopeless. Your technician was an absolute godsend. Thank you so much! I called this company because my garage door was shaking and loud, and they didn’t disappoint. Fast response, friendly service, and a fair price! Thanks!